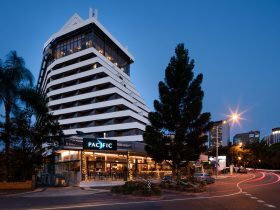 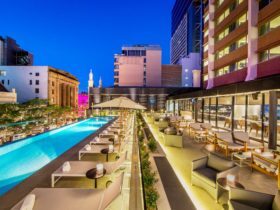 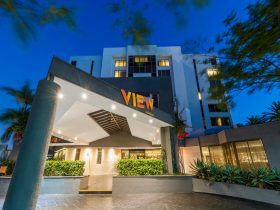 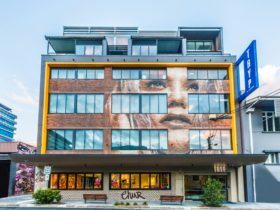 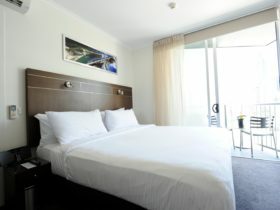 The first five-star hotel to open in Brisbane City in 20 years, W Brisbane marked the re-entry of the iconic W brand back into Australia when it opened its doors on 01 June 2018. 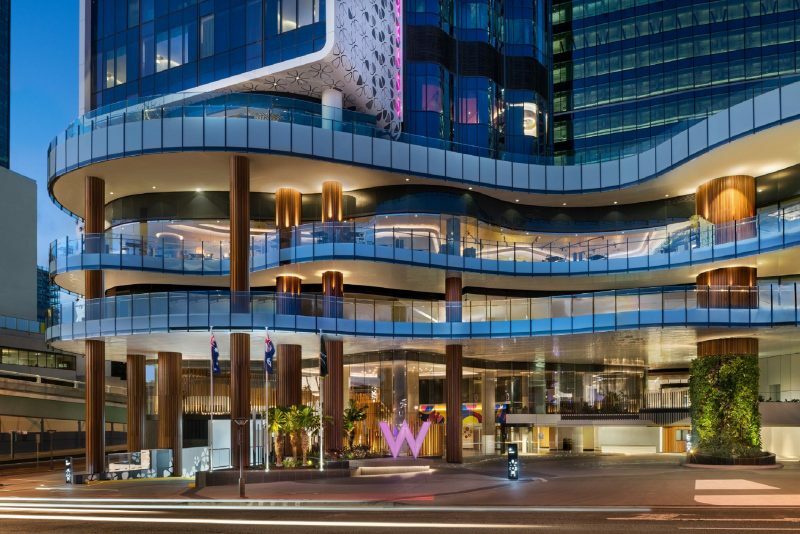 W Brisbane lights up the Brisbane River foreshore, bringing bold design and playful luxury to the western end of the Central Business District. 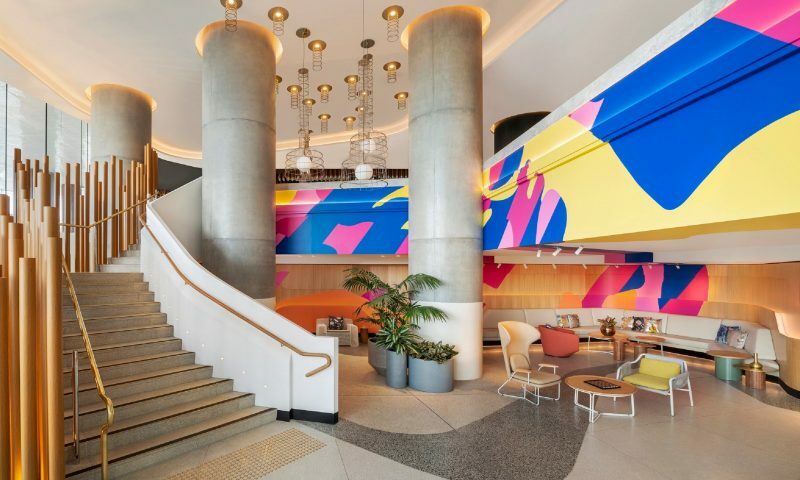 With stellar views across the Brisbane River to South Bank and Mount Coot-tha, as well as three happening bars and restaurants that create a thriving local scene, W Brisbane defies expectations and has become a destination within itself.